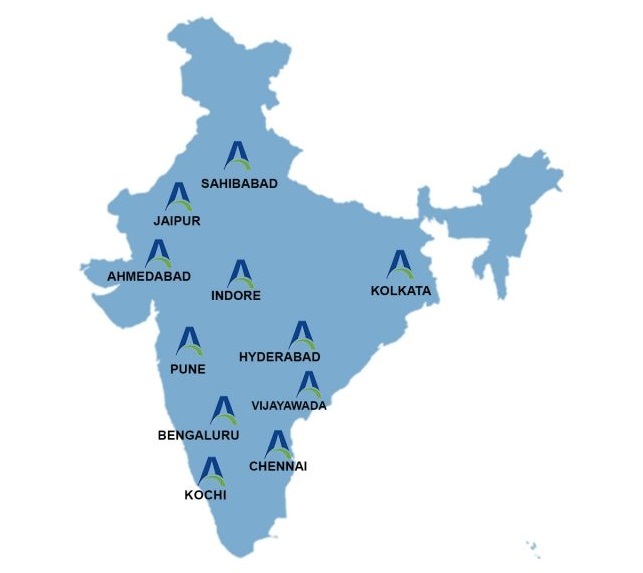 Our manufacturing sites, warehouses & sales offices are strategically located in India and across the globe to ensure timely availability of our products. 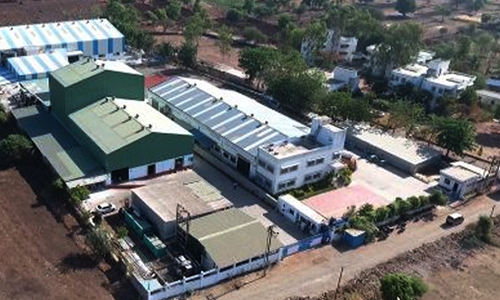 Comprehensive laboratory facilities, well-equipped tool room & other developments facilities help us maintain top most quality, performance, and consistency in our products. 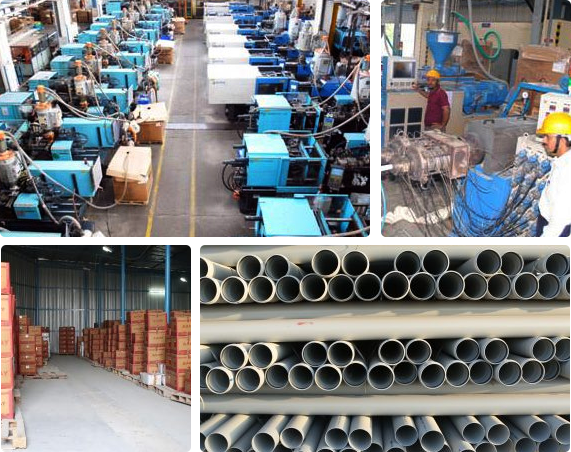 Here raw materials and finished products are tested as per International Standards. A well-trained sales force and technical team ensure training & services round the clock for all consumers. Dedicated resources to find and research new generation polymers and additives from across the world with a view to continuous enhancement of physical properties, product performance, and process-ability along with optimized economics and reduced environmental impact. 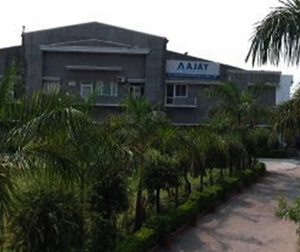 Compounding: Ajay uses only High-Intensity mixing and shearing technology to prepare its compounds with high homogeneity and improved dispersion. 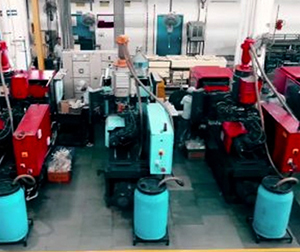 Pipe Extrusion: Ajay is the first company in India to use state-of-the-art European machines for processing UPVC (in early 1970’s) and CPVC (in early 2000’s). 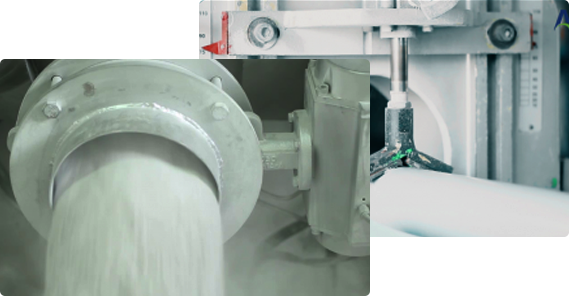 We use the latest twin-screw extrusion technology to ensure optimum processing of all polymers with the aim to maximize the physical properties, maintain consistency in all products and continuously improve productivity. Fittings Molding: European molding technology using customized components are used for optimized process-ability. 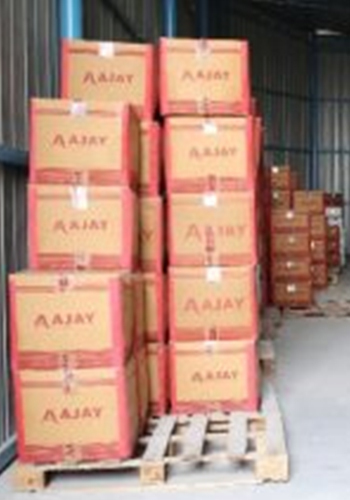 Ajay uses “Granule technology” for all its fittings to give high strength and high product consistency. Molds: are manufactured from high strength and high corrosion resistant steels and incorporate “In-mould grooving” technology for consistent fit and finish. The company maintains and continues to collect market feedback from across the country from its installers and customers. This feedback is used to develop new products and improve existing products. 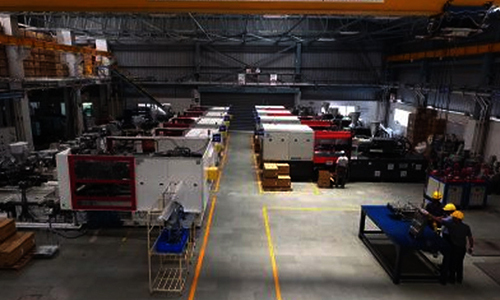 In-house team of dedicated engineers uses modern CAD facilities for product designing. Product performance simulation is done using fast proto-typing techniques before commercialization of the product.